Flammable – Every Lighta (Official Music Video) 2013. First video to drop by Flammable aka Flamz. Produced by Truckback records and Rebel Camp. If you watch the video closely you will see various icons in the business pass by. As well as an American RnB/HipHop megastar! 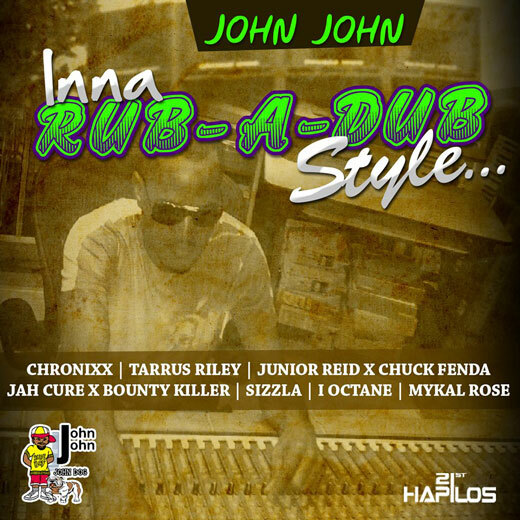 Listen all songs on the “Inna Rub A Dub Style Riddim” here. Produced by John John records this is a massive one drop release for 2013. Featuring songs by none less than Tarrus Riley, Chronixx, a big Bounty Killer / Jah Cure combination, Junior Reid, Chuck Fender and more artists! 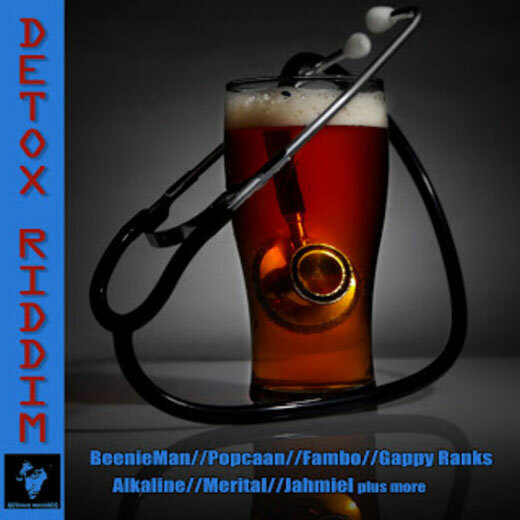 Listen all songs on the “Detox Riddim” here. This riddim is produced by Notnice Records and was released August 2013. It features songs by Popcaan, Beenie Man, Alkaline and more.